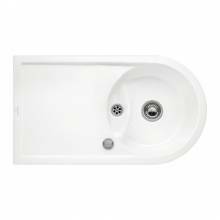 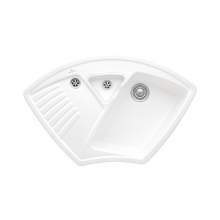 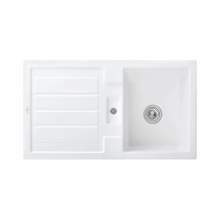 We have a great selection of 1.25 bowl kitchen sinks from the world famous ceramic manufacturer, Villeroy & Boch. 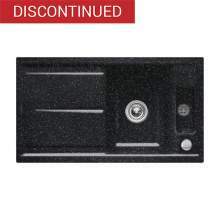 Kitchen sinks classed as 1.25 have a main bowl and then a small secondary/rinse bowl. 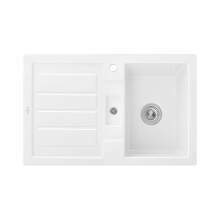 This design/layout is ideal for kitchens where space is at a premium and the standard 1.5 bowl sinks are just too big to fit!